Le Mariee' : The Perfect Way To Grow Your Lashes Before The Wedding day! 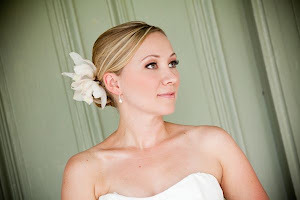 The Perfect Way To Grow Your Lashes Before The Wedding day! I wanted to share with you my secret for growing strong/long lashes before the big day! or any other time for that matter! Its safe, inexpensive, easy ....and drum roll.... IT WORKS! 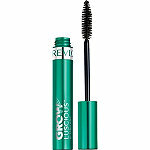 Revlon's Growluscious Mascara! Yup, thats right.. everyday just use this mascara and watch those babies grow grow grow even the bottom lashes! They even give a shiner.healthier appearance to the lashes! This product is a real winner! and at under $10 you can't beat the price! Enjoy! I haven't heard of this, and I am happy to see you can endorse it. I am putting it on my shopping list! Let me know how it works for you! It works for the eyebrows as well!!! !